What is a CCRC/Life Plan Community? 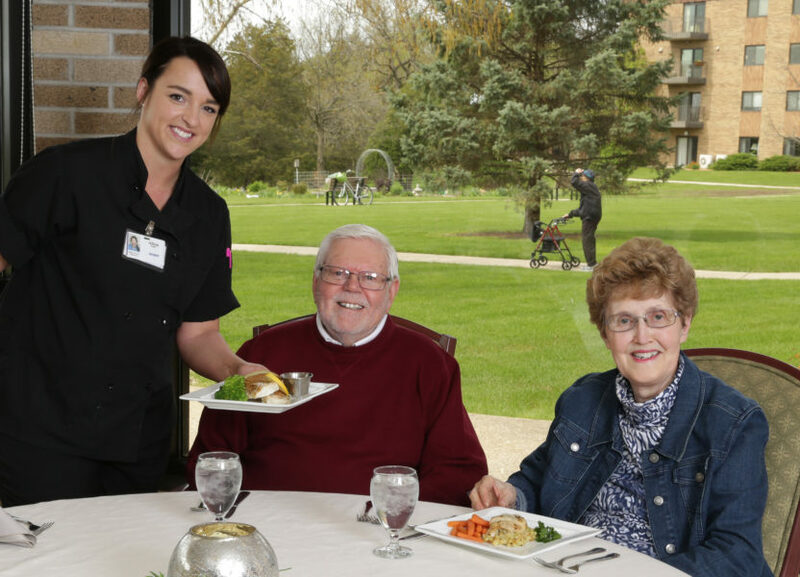 What makes Cedar Crest different from other choices for retirement living? What are the benefits of living somewhere with continuing care? What should I consider as I make plans for retirement? Space is limited. Reserve your spot today! Call (608) 373-6304 or fill out the event form below.